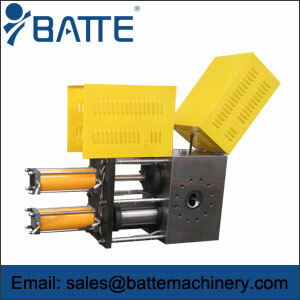 Screen Pack Changer from Plastic & Rubber Machinery Parts Supplier or Manufacturer...screen changer, the strands will be interrupted when the screen change is required. 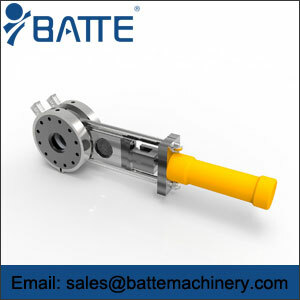 Hydraulic continuous screen changers provide filtration of most polymers with minimal disruption during a screen change, including: Single plate screen changer,Double plate screen changer, Single pillar screen changer, Double pillar screen changer, Four mesh block cycle screen changer. 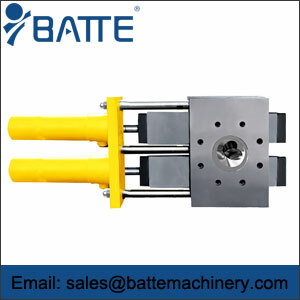 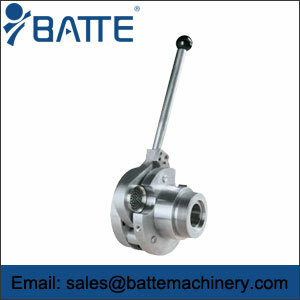 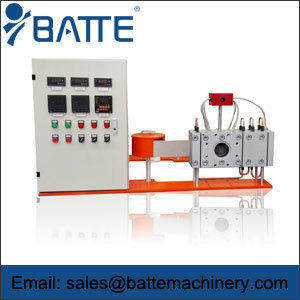 Batte is a professional hydrarlic screen pack changer machine in china.Batte Machinery Zhengzhou Co.,Ltd is a screen change manufacturer,supply the most professional products of Manual screen changers,hydraulic screen changer,automatic screen changer in the world.